Welcome Home to this adorable setting! 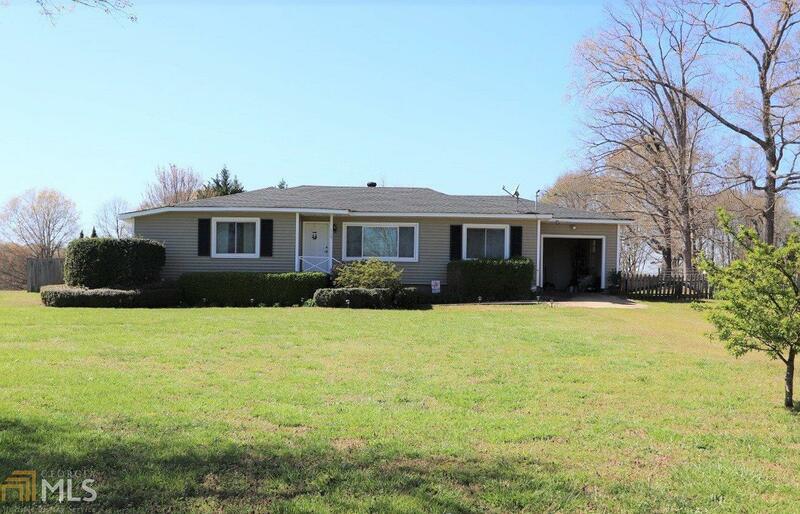 Well maintained & situated on over an acre of level land, features include a nice living room, separate dining room & screened back porch. Large barn and also workshop/storage building. Located so close to Lake Hartwell, State Parks, Interstate 85 and of course all of the amenities & fun activities Hartwell has to offer. Call today for all the details! !